This large and comfortably furnished house is situated in a tranquil mountain location, between Kvindesdal and Lyngdal. 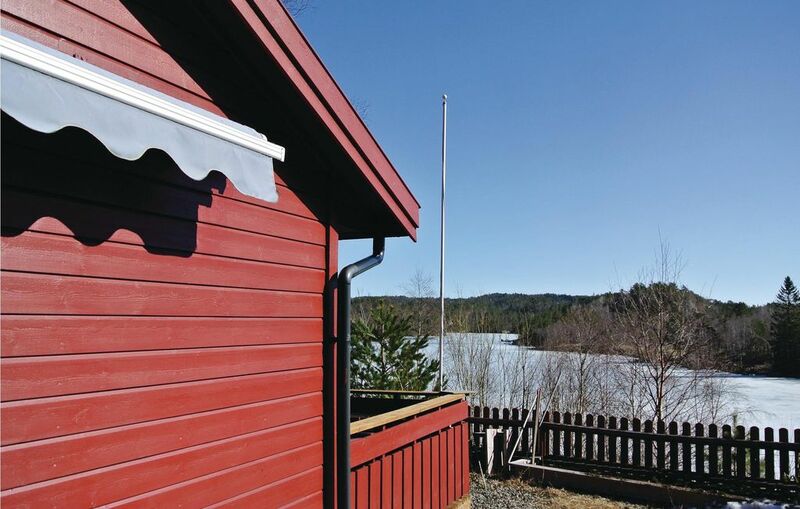 The house is just 40 metres away from Hestadvannet (lake). The cottage offers a large terrace with barbeque and beautiful garden furniture.